A tax exemption for married couples or a special interest organization means that either no tax is paid or a lesser tax is paid than that imposed on others. An exemption may also lead to a privileged status such as a handicapped human being able to park in a handicapped parking space. To be exempt also means to be fully and/or partially free of a law and/or rule and/or regulation imposed on others. A rule is usually an unofficial obligation and a regulation is frequently an official obligation. This entry was posted in common sense and tagged common sense, exempt, free, imposed, liability, obligation, the truth about exempt, truth on November 17, 2016 by uldissprogis. 10 RULES TO FOLLOW TO AVOID BEING SCAMMED!!! A scam is basically a clever often deceptive plan to steal your money and give NOTHING back or give very little back and NOT WHAT YOU WERE PROMISED for your hard earned money. Moneytalknews.com in this link gives an excellent presentation which you should commit to memory if possible and definitely follow the rules in your life if you don’t want to flush your money down the toilet again and again. This entry was posted in common sense, money and tagged common sense, free, guarantees, money, scams, testimonials, too good to be true on May 29, 2016 by uldissprogis. When you free something then you are letting it move on its own and this may be done by removing it from a barrier or ejecting it from a location. Freeing atoms from molecules or locations with bursts of energy is an example of ejecting and freeing a trapped animal from a trap is removing it from the trap. Absolute free speech is saying anything that you want even though it may be immoral and even libelous and free of all inhibitions. This entry was posted in common sense, education, science, society and tagged common sense, education, eject, free, language, move, remove, science, society, subsets, the truth about free, words on September 29, 2015 by uldissprogis. 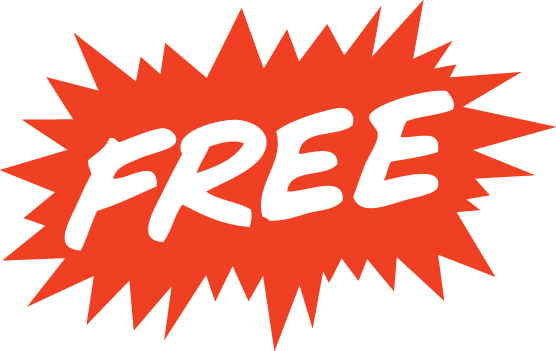 10 FREE THINGS WHICH USED TO COST MONEY!!! 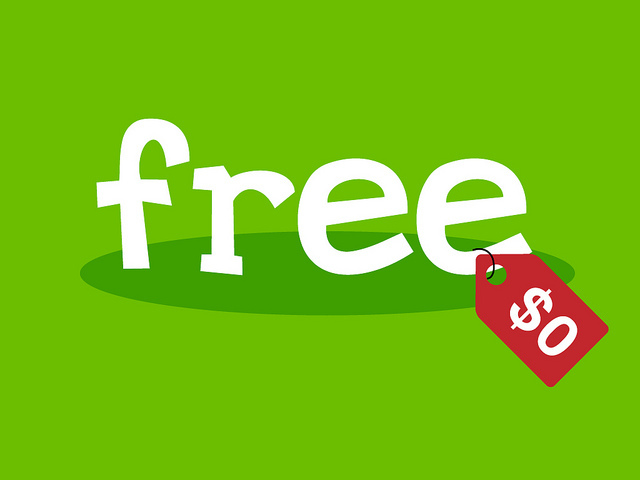 Classified ads, the news, cloud storage, and free international phone calls are four things that you now can get for free which used to cost money. Here are 6 more things that you can get for free if you read this moneytalknews.com article. Enjoy!!! This entry was posted in common sense, education, money, science, society and tagged classifieds, common sense, education, free, free things, long distance phone calls, money, news, saving money, science, society on January 11, 2015 by uldissprogis. Humans who have nothing sometimes resort to begging as a way of surviving but their begging requestens are not frequently fulfilled. Sometimes offspring beg for favors or toys. In very poor countries some orphans and handicapped adults who can’t work beg for food. 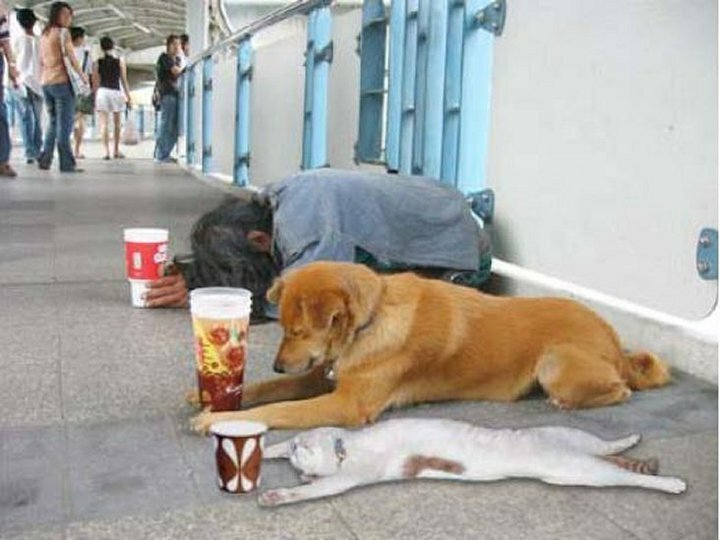 In wealthy countries some humans beg for money to support a drug or alcohol habit and some beg as a way of life so they don’t have to work. Begging should be a sign of desperation and helplessness needing immediate attention but the reality in civilized countries is that begging has frequently become a scam designed to prey on your sympathies and get money for free with minimum effort. Instead of true begging it is more accurately called panhandling. If you liked my evergreen truth blog then read more of them, about 900 so far, and one or more of my evergreen truth books, especially COMMON SENSE, rays of truth in a human world filled with myths and deceptions. This entry was posted in common sense, education, globalism, science, society and tagged begging, common sense, education, free, globalism, language, probability, science, society, the truth about begging, urgent request, words on August 3, 2014 by uldissprogis.